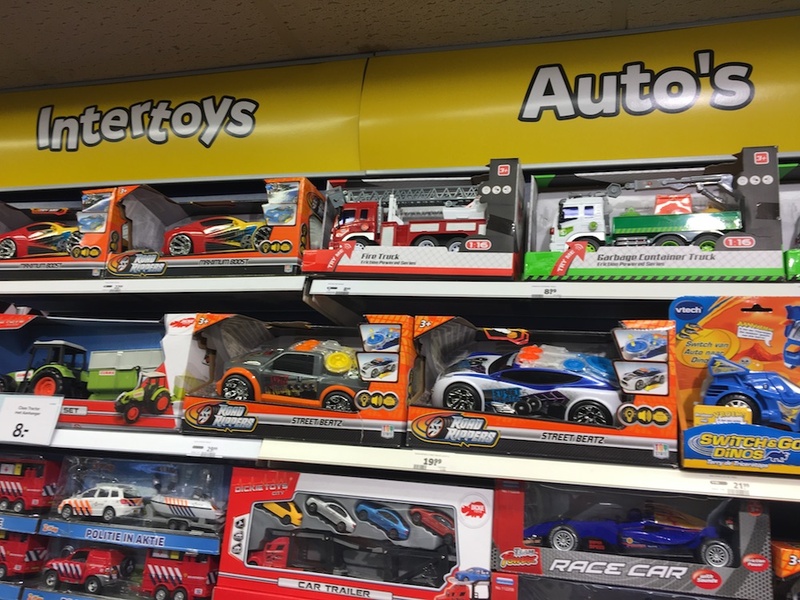 Toy shop chain Intertoys has become the latest Dutch retail group to run into financial trouble and has applied for court protection from its creditors. ‘We have come to the conclusion following in-depth analyses that the current organisation needs to undergo hefty restructuring,’ the company said in a statement. The 350 Dutch shops, of which around 100 are run by franchisees, will remain open while this takes place. The Blokker group sold its Dutch toy store chain to British investment house Alteri Investors in October 2017. Financial details were not disclosed at the time. Intertoys, the biggest Dutch toy group by far, has faced increasing competition from webshops as well as the likes of Blokker and Action.